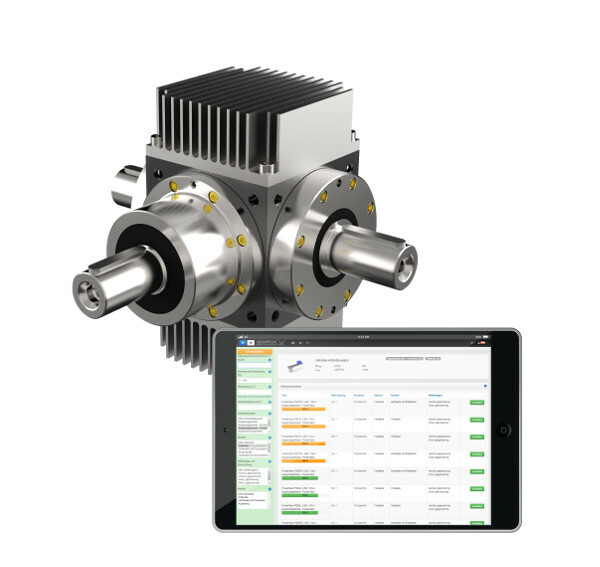 Gearfox represents an innovative and webbased software for the calculation of drivetrains in the automation sector. Convice yourself of the many possibilities. 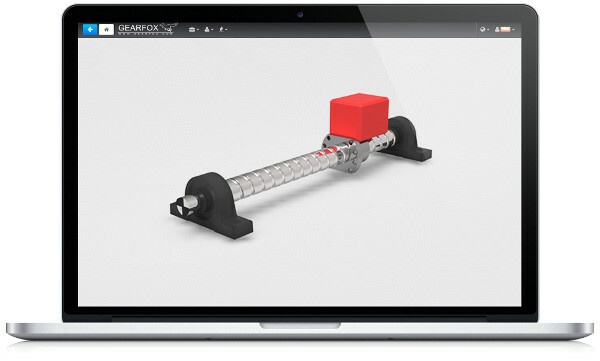 Gearfox provides the fast and reliable design of your drivetrains. 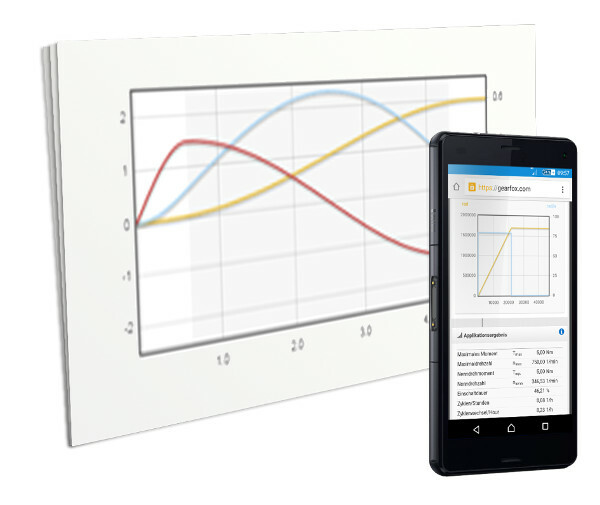 Technical calculation anytime and anywhere, thanks to a webbased interface. 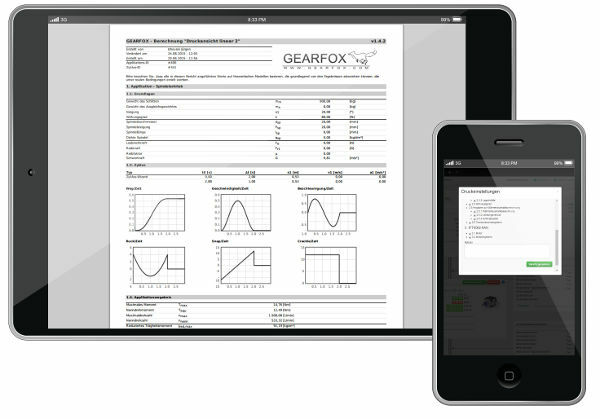 Gearfox provides vast transmission and engine databases for the quick and safe selection of your components. Easy to learn through intuitive menu navigation, perfekt file management and comprehensive help. "When and whereever you are!" Worldwide, anytime, instantly and without installation due to webbased Gearfox design. 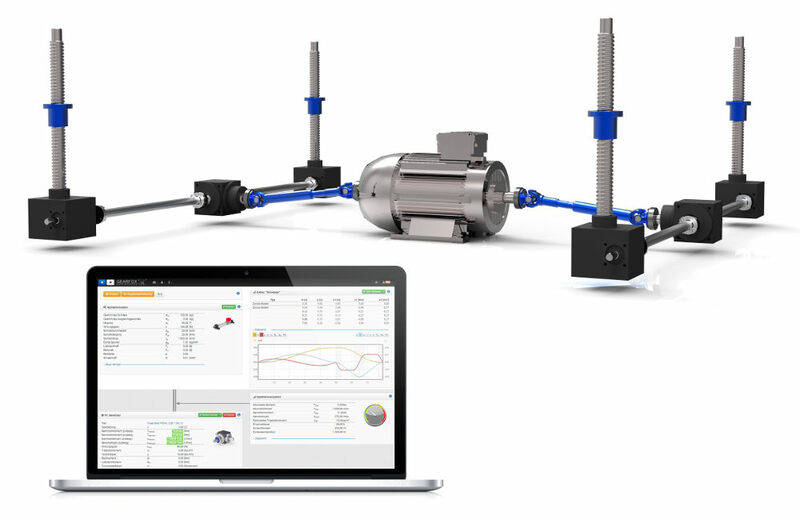 Find, calculate and analyze the optimal components for your drivetrain. From the application via the transmission up to the engine, always the optimal components. 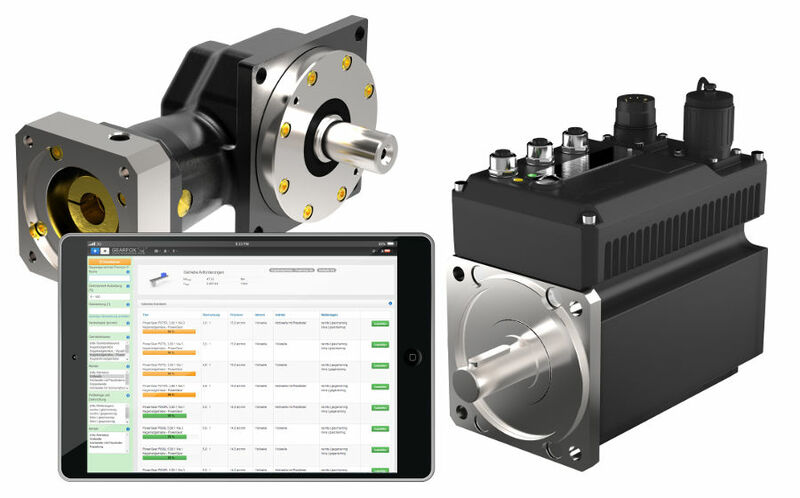 Database extension by another custom motors. Perfect file management due to proven Explorer structure. Comprehensive quick help with more than 700 declarations. Wizards for the quick, easy and targeted selection of the optimal components. Easy handling through structured and clear structure. Effective file sharing through the mapping of company networks. Detailed documentation as PDF, including all relevant values and intermediate results. Manual definition of the documentation content possible. Direct request for quotation at a keystroke. We gladly support you with the design of your drivetrain. Futhermore we offer training for individuals and companies. Please feel free to contact us in case of questions and comments. Qualitative and safe calculations due to fast and reliable Gearfox architecture. Always the newest database without updates and time-consuming installations. Versatile mechanical calculation models for mapping almost all practical applications. Mathematical determinations of kinematic motion profiles up to polynomial functions 5th order. Preparation of individual motion segments to build complex custom cycles. Unlimited integration of transmission within the drivetrain. Determination of the efficiency in continous and cyclic operations. Calculation of the bearing- and gear-lifetime in operation hours and load cycles, according to the underlying Wöhler stress-number curves. Definition and consideration of external transmission loads. Thermal calculation including the determination of the transmission tempearture in S1-operations and cyclic applications. Automatic extrapolation of temperature for cyclic operations. 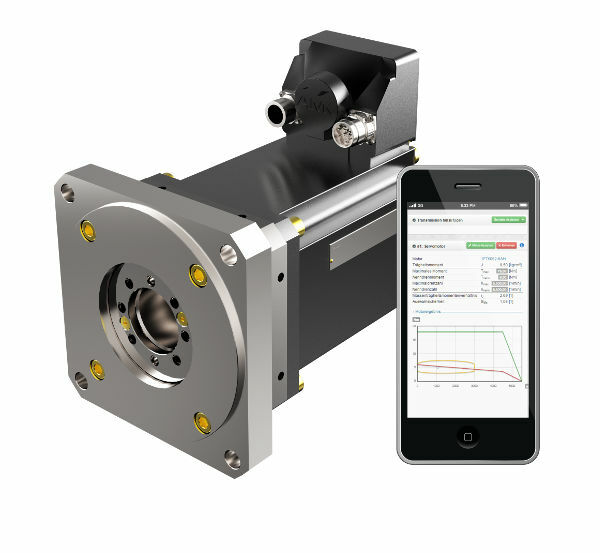 Automated comparison of the motor- and application-characteristics to ensure the optimal motor selection. Determination of the moment of inertia ratio. Professional, multi-page documentation of all Gearfox results. Specification of all relevant intermediate results. Illustration of all diagrams, optimized for black/white printing. Output in standard PDF format. Custom limitation of the print contents. Proven calculations, developed from practice for practice, for more than 14 years. Questions about the capabilities of Gearfox? Or want to send us your suggestions and ideas for improvement? Then use our contact data or the form below. We look forward to receiving your message!